Man Bicep came about because of a joke about a statistic found in a magazine. Ever since then I have owned that term. Man Bicep is a term that many women would see as derogatory, and instead I’ve thought of it as something empowering and well…silly. I don’t have huge biceps. BUT I do lift heavy, which most women fear will give them huge “man” biceps! The point of all this is: FEARING THAT YOU WILL GET HUGE JUST FROM LIFTING HEAVY IS RIDICULOUS! And I can prove it! Join the Man Bicep crew and get your Man Bicep gear here! Disclaimer: The views expressed on this site are my opinions and should not be seen as a substitute for qualified medical expertise. This blog simply conveys my opinions about diet and nutrition based on my experiences as a personal trainer and life-long athlete. Love what you are all about! More women need to be spreading the word… I just wish the mainstream media would listen! hopefully we can change mainstream media soon! I love that you are a powerlifter! any tips for someone just starting out with competitive power lifting? I LOVE your blog! That is why I am nominating you for the Kreativ Blogger Award. It should posted on my blog later today. you are my new personal hero…. JUST DISCOVERED YOUR PAGE! Inspired!!! Thanks so much! Awesome. I’d love man biceps of my very own. You look amazing. Well thank you! You do have man biceps! 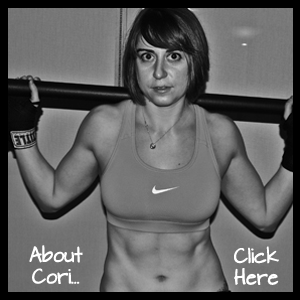 You’re arms looked awesome in the pics from your post…You just need to believe it! P.S. Saw you are getting married…When!?! And congrats!!!!! Thanks very much. I’m already married. But I’m sure the bicep compliment was for me. Lol. See, I’m believing already. haha nevermind then! 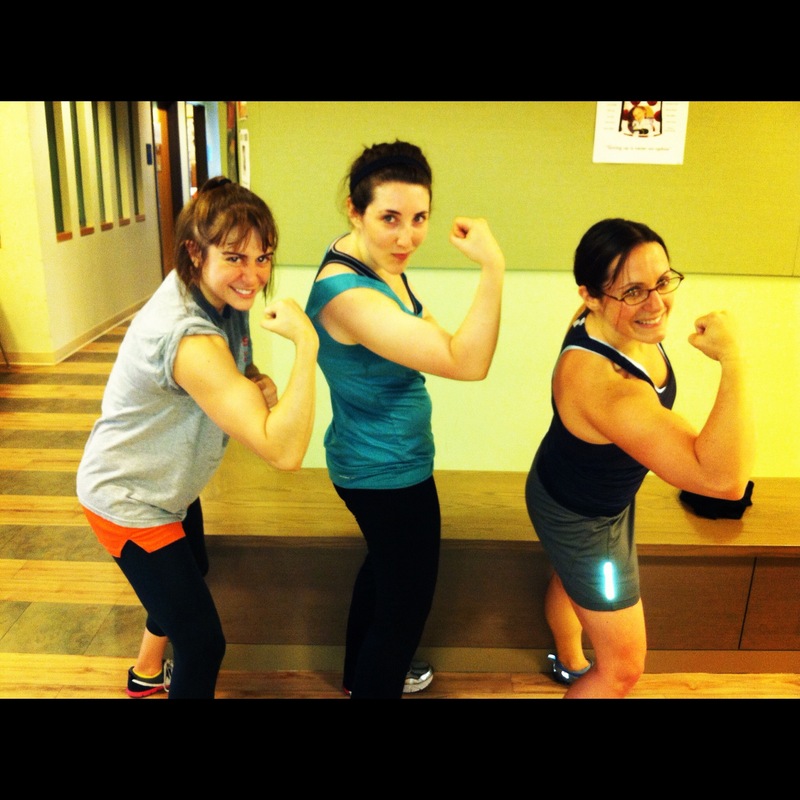 The bicep compliment was definitely for you! I just thought I saw in one of your comments on another blogger that you said that but I must have just seen a similar gravatar name. Sorry!